Florida Kayak Fishing is a fantastic way to enjoy the beauty of Florida’s waterways- up close and personal! Stealthy maneuver your kayak into the fish-filled nooks and pools of the waters! The fish have nowhere to hide! Catch: Reds, Bonefish, Tarpon, Trout, Snook and Shark. Most inshore and backwater kayak fishing Florida is done with fly rod or light tackle using sight fishing techniques- but there are others! Allow your iOutdoor Captain to show you the hot spots, and the best way to fish them! 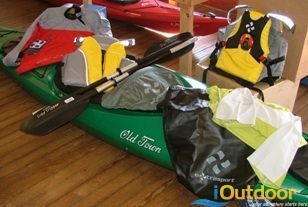 iOutdoor can arrange for the best kayak shallow water fishing adventures anywhere! 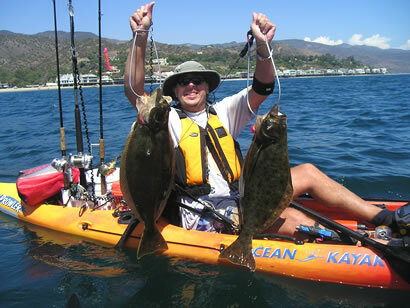 Kayak fishing is one of the most fun and easy to enjoy sports on the water. The thrill of reeling in a 100 lb. tarpon in a kayak is indescribable! The fish is as large as the kayak! It is a blast! See for yourself! Kayak fishing in Florida is AWESOME! There is no better way to fish than from these small and agile vessels. The key is knowing when and where to go! iOutdoor backcountry and flats captains are so knowledgeable of these waters, and the fish that are in them; you WILL catch fish, and a lot of them! 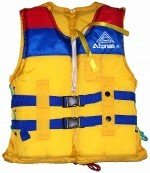 Captains utilize the latest and greatest fishing gear and technologies; you will be outfitted in style! Get ready to enjoy an up close and personal fishing experience like no other- Kayak fishing in Florida! 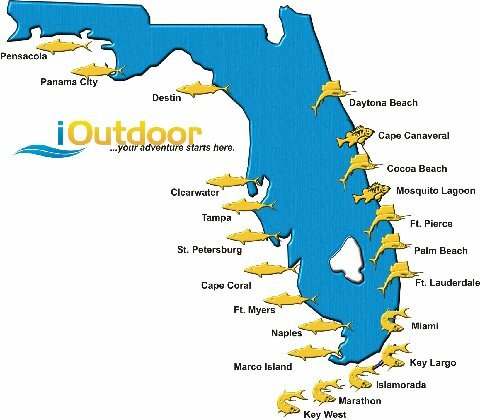 Get your Kayaking Fishing Florida adventure started NOW! 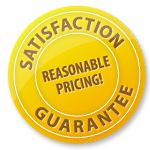 Simply fill out the form on this page or call 1-888-412-1117. It is iOutdoor’s goal that your Cobia fishing trip be a safe, successful, and exciting time that you will enjoy telling your friends and family about –bring your camera, and have the pictures to prove it. Additionally if you need additional information on Kayak Fishing in Florida.